I love good fruit but sometimes it gets old eating the same old apples and bananas. 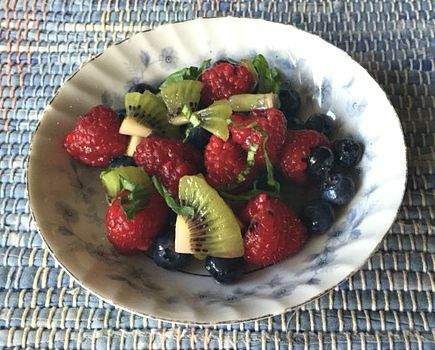 This fruit salad tastes fancy but is a snap to toss together. And the lime/basil combination is delicious. You could substitute the basil for mint or thyme too. Yum! In a bowl, combie the lime juice, zest, and sugar. Pour over the fruit. Toss lightly. Sprinkle with basil. Serves 4. Distillery Hours – Monday – Saturday • 9:30 A.M. – 3:30 P.M. EST, Sunday (March through December) • 11:30 A.M. – 3:30 P.M. EST. General admission is $7 for adults. Summer shut down will be from August 12 to September 9, 2013 (similar times in other years; check website for more details). Full tours will still be available, but bourbon will not be in production. 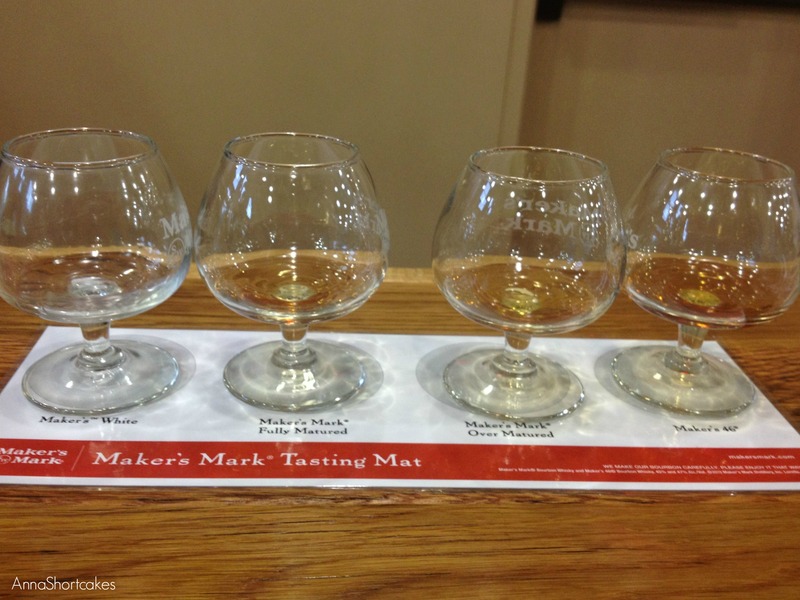 What makes Marker’s Mark different from other distilleries? 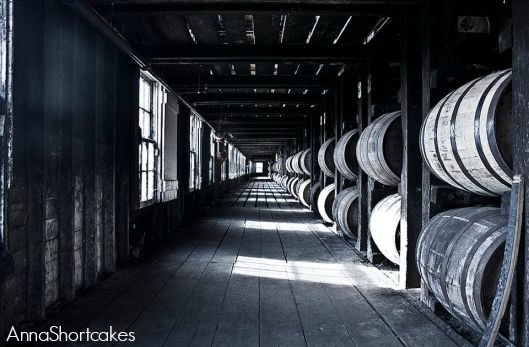 According to Guiness World Book of Records, Maker’s is the oldest operating bourbon distillery, operating since 1805. They hand dip every bottle with their signature red wax. There is no rye in the mashbill. Instead they use corn, red winter wheat, and malted barley. This is why their bourbon is sweeter than some others. Marker’s Mark is one of the few distilleries left that hand rotates the barrel positions in the rickhouse to produce the desired flavor. 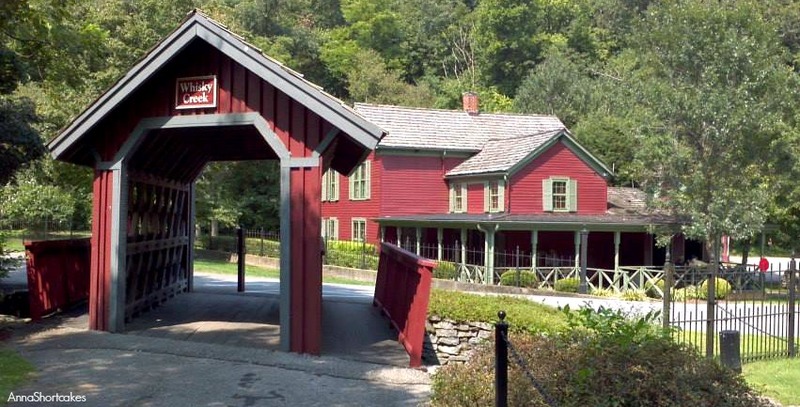 The land on which Maker’s Mark resides has long been a distillery. 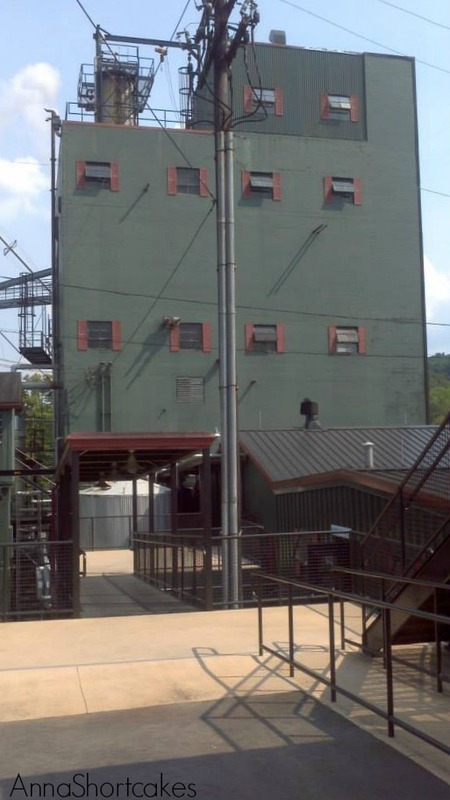 T. William “Bill” Samuels Sr. purchased what was known as “Burks’ Distillery” in 1954. 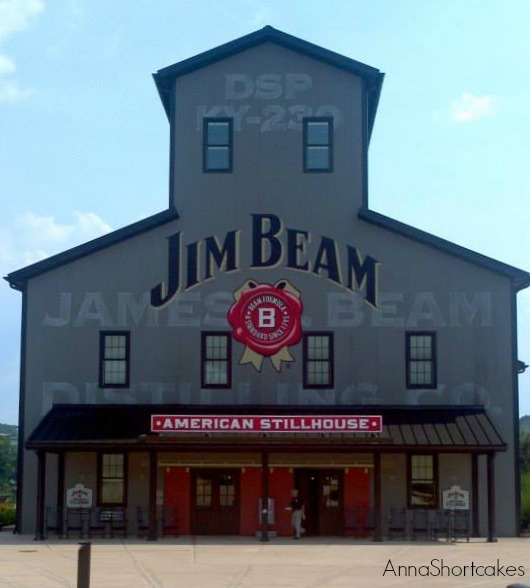 The distillery was in poor repair and, with his family, Bill revamped the whole place and created a distinctive new bourbon- Maker’s Mark. 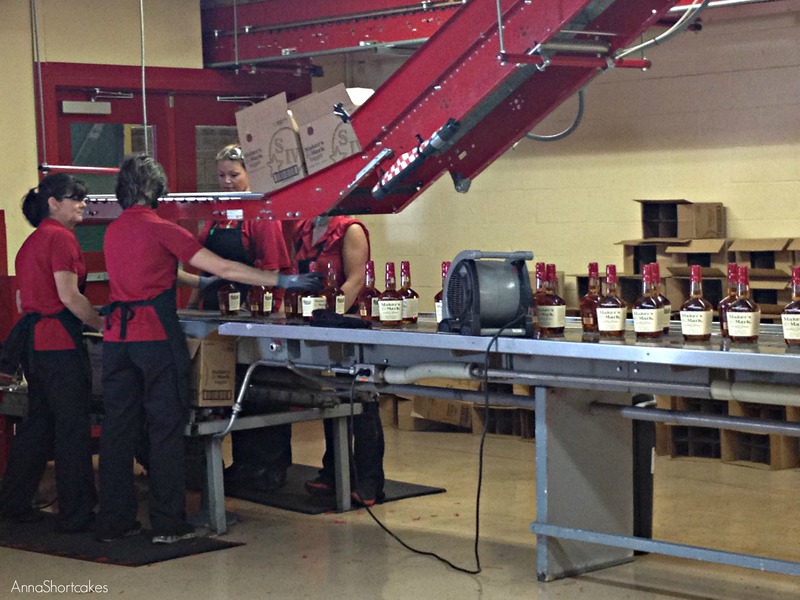 They priced their distinctive red wax dipped bottles (Bill’s wife Margie’s idea) at a higher price than other bourbons and marketed it with the slogan “It tastes expensive… and is.” Though the company was sold to several different companies through the years, the Samuels family continued to oversee it’s production. Today, Bill’s grandson Rob is CEO and president. In early spring 2013, Maker’s Mark (in response to a huge new demand for bourbon) decided to reduce the strength of it’s whiskey from it’s traditional 90 proof to 84 proof. The idea was that they would be able to increase the available stock. There was a huge negative reaction from customers. Radio stations and newspapers across the Bluegrass featured some negative reviews of the new “watered down flavor” as well as the consumer reactions. Only 12 days later, the company rescinded it’s position and now bottles only at the original 90 proof strength. We really enjoyed our Marker’s Mark tour. The tour group met in an old farm house, decorated in 1950s style. We then walked the grounds. Each building is painted in the distinctive red and black color scheme. All the shutters have a bourbon bottle cut out as decoration. The only building that is not red and black is the Quart House, one of the oldest liquor stores in the United States and a National Historic Landmark. 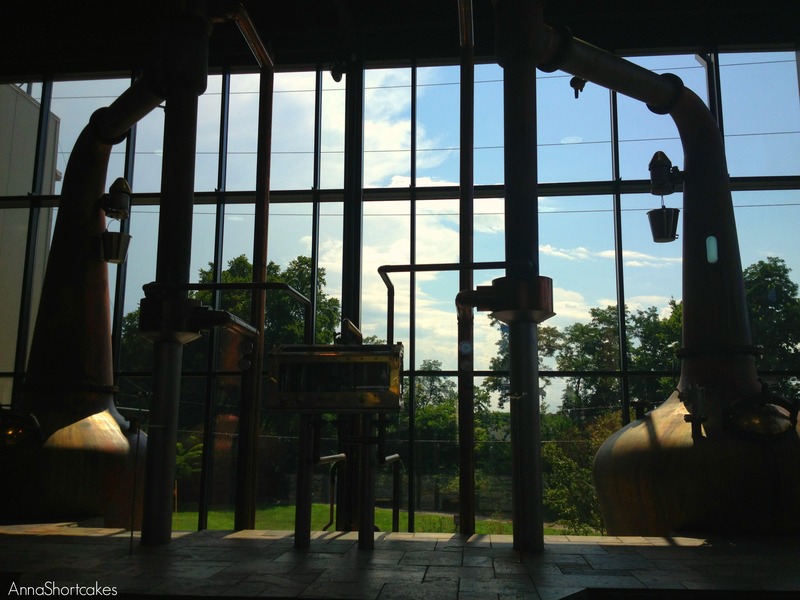 When we visited, the distillery was in shut down and repairs were being done. 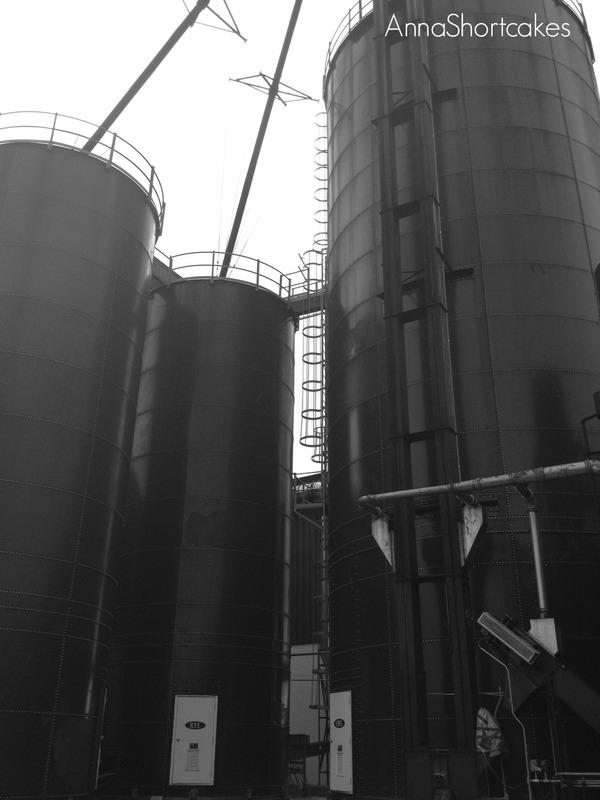 Despite that, we were still able to see the giant tubs for cooking mash and their 5 story continuous column still. We toured a rickhouse; it was like all the other’s we had previously seen on the Trail, complete with Angel’s Share smell. Marker’s Mark is one of the few distilleries left that hand rotates the barrel positions in the rickhouse to produce the desired flavor. My favorite part of the tour was the Tasting Room. The tour guide said it was new; it is very cleanly designed. 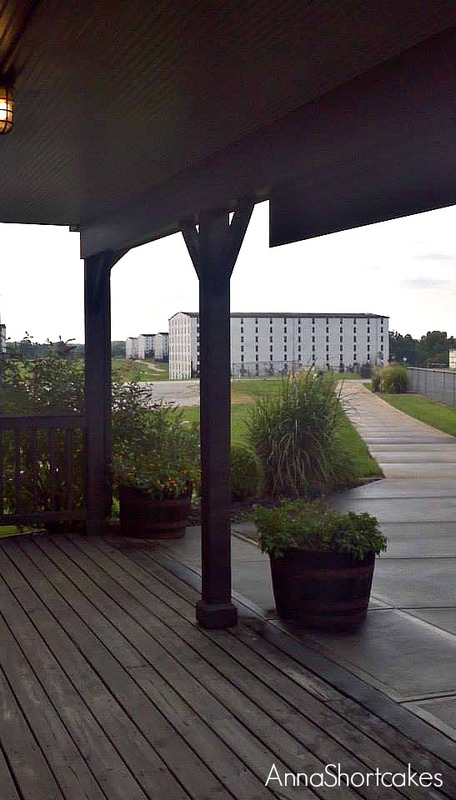 Each person to tour was given a taste of four bourbons – Maker’s White, Maker’s Fully Matured, Maker’s Over Matured, and Maker’s 46 (double oaked bourbon). It was nice to taste them each and compare them to each other. 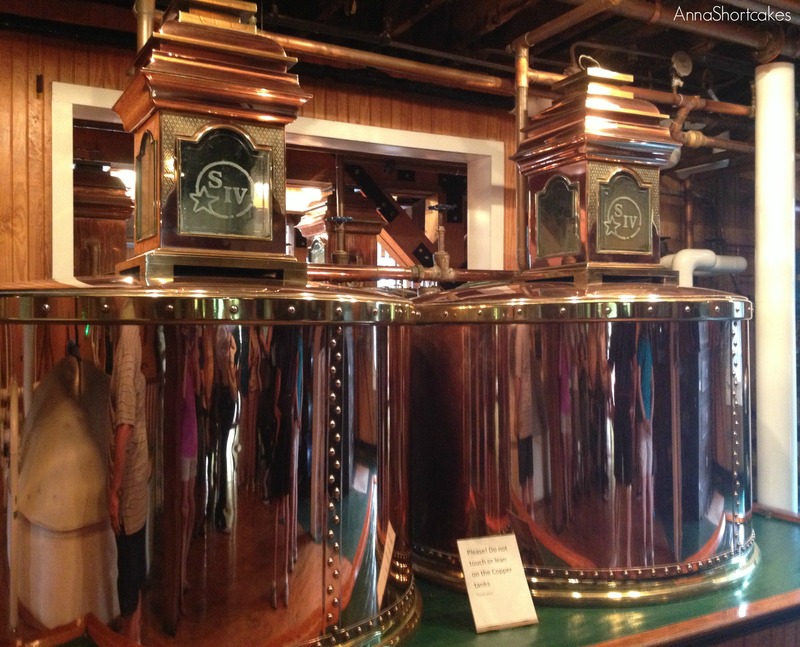 Honestly, of all the bourbons I tried on the tours, I liked Maker’s Mark the best. 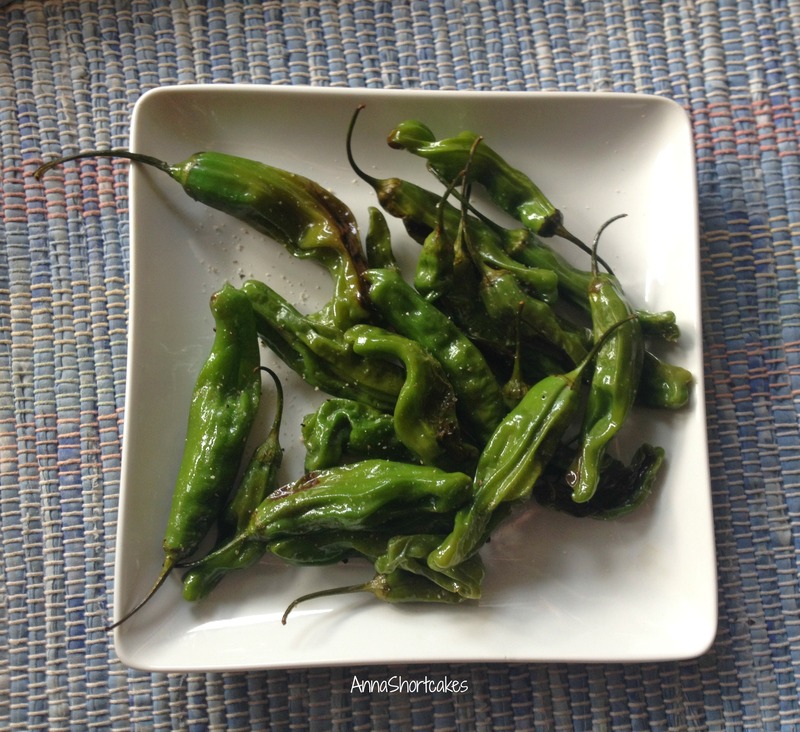 It is sweeter, less spicy and easy to drink. 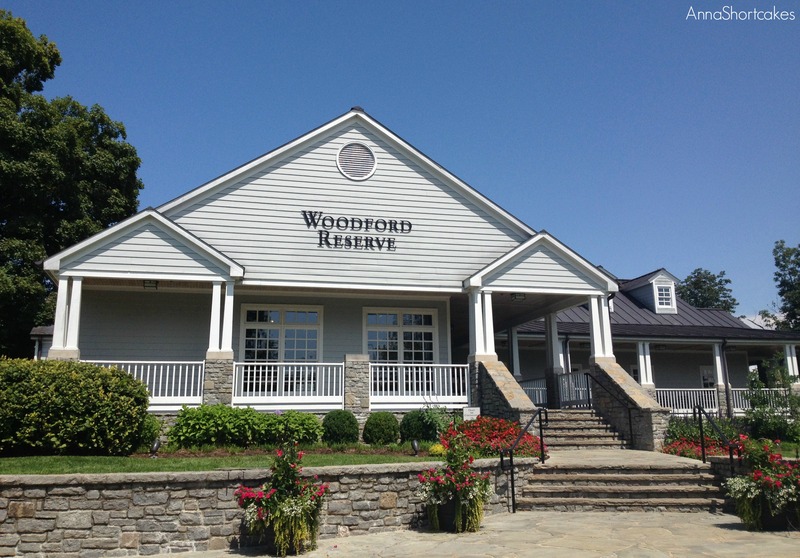 For those who are trying to acquire a taste for bourbon, this is the place to start. Overall, we really enjoyed this tour. The grounds are lovely, the tour was informative, and the bourbon was tasty. It is clear that the employees of Maker’s are passionate about their product and that they recognize that quality is more important than quantity. 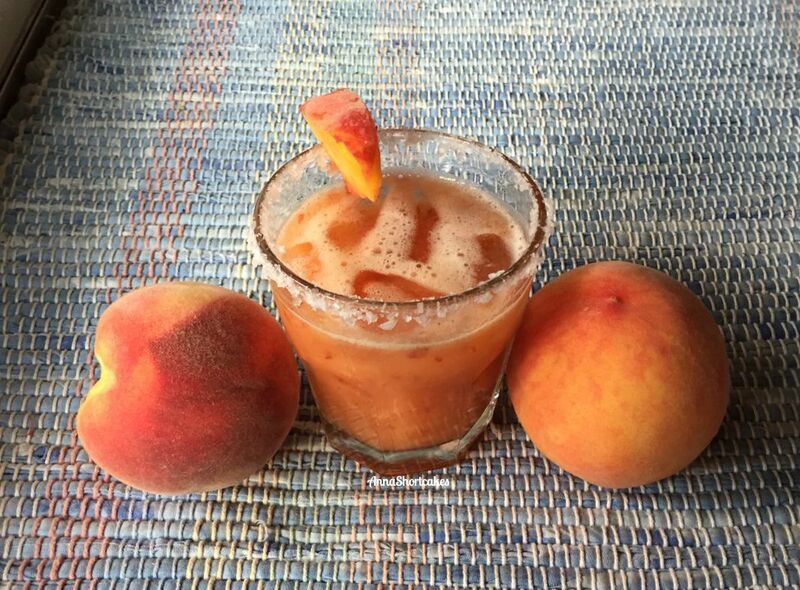 What makes Town Branch Distillery different from other distilleries? 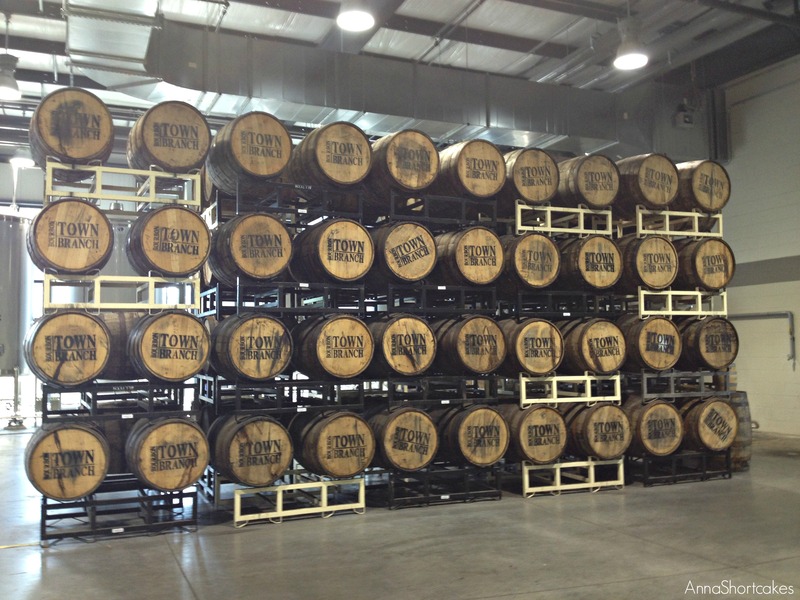 It is owned by the Lexington Brewing and Distilling Company, which makes both beer and bourbon. 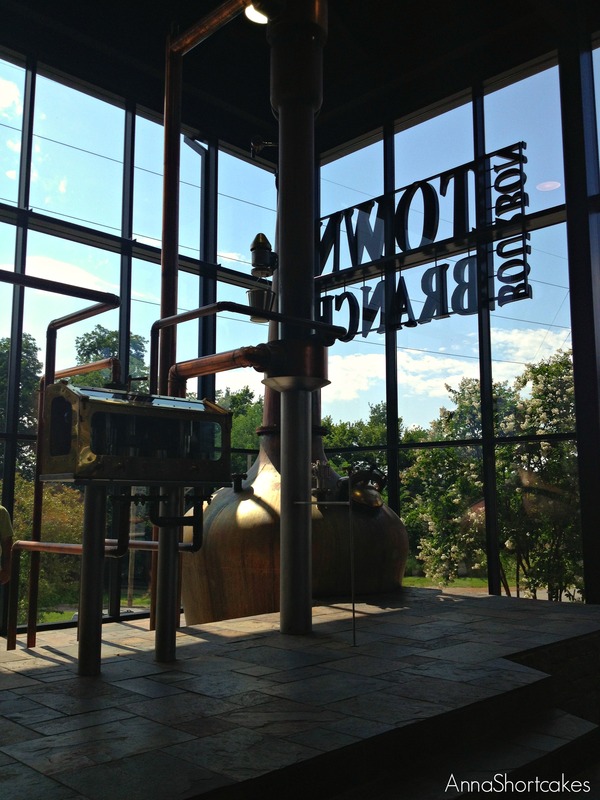 It is the youngest distillery on the Bourbon Trail, opening in 2012. Prior to that, they produced Kentucky Ale. 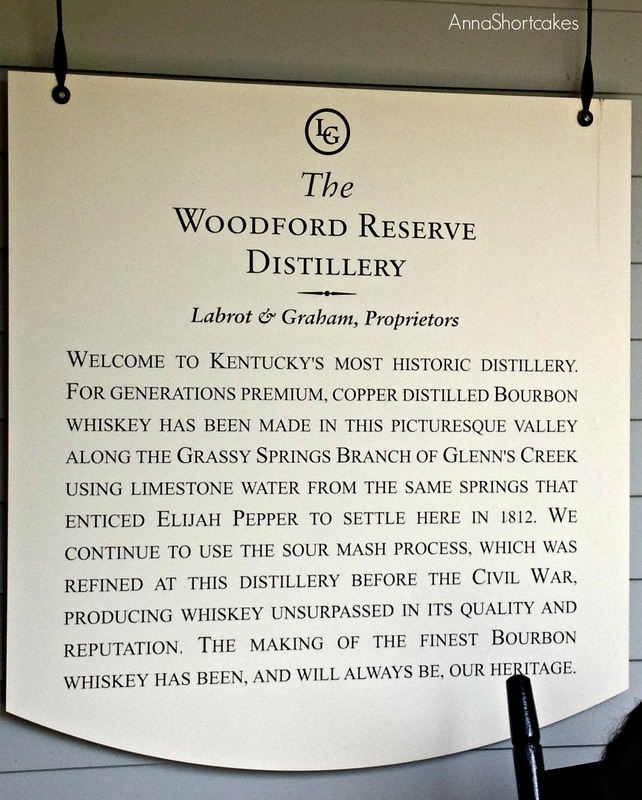 It is the first distillery opened in Lexington in over 100 years. It gets it’s name and water from Town Branch, a limestone-bottomed creek running through Lexington. This distillery was founded by Pearse Lyons, the president and founder of animal nutrition company Alltech, in 2012. 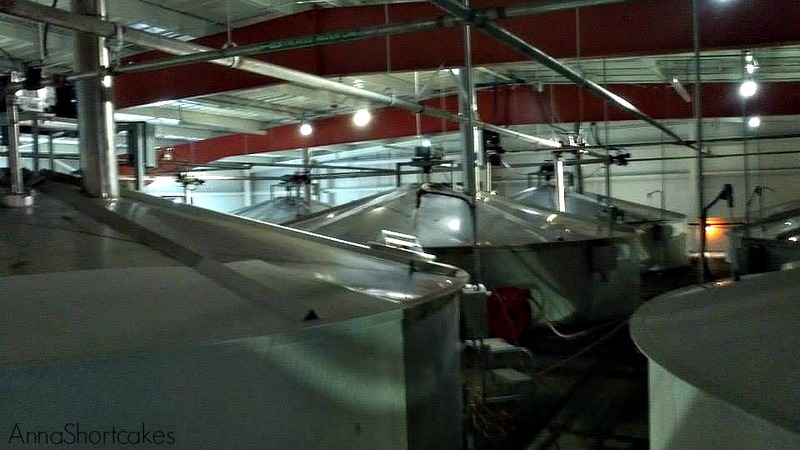 Prior to that, the facility was (as still is) a beer distillery. Mr. Lyons received a doctorate in brewing from the British School of Malting and Brewing in Birmingham, UK. He is also very influential in agribusiness- founding an animal feed company Alltech, sponsoring a major equestrian event (the 2010 Alltech FEI World Equestrian Games held in Lexington) with that company, and open one of the largest commercial algae production sites in the world. 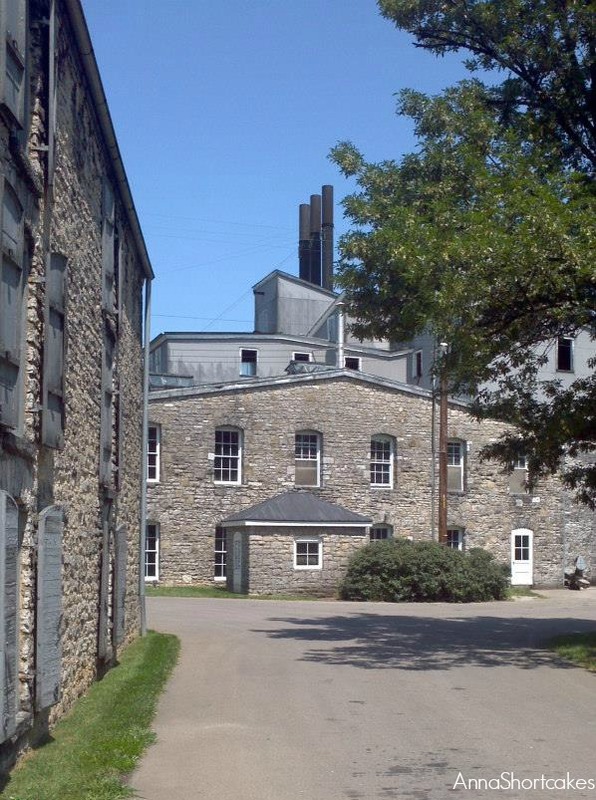 Though the distillery may be young, it recieves a significant amount of attention because of it’s connection to this pinnacle of business/agriculture. Town Branch was the last stop and fourth distillery of our first day. We were pretty tired and I was afraid that the tour itself would be boring as the facility looked so small. Boy, was I wrong! The tour met in a nice brick building where the gift shop is housed. We were shown a brief video about Lexington Brewing and Distilling Company, it’s connection to Alltech and Pearse Lyons, and it’s brief history. Our tour guide led us and another couple through the small brewery area. 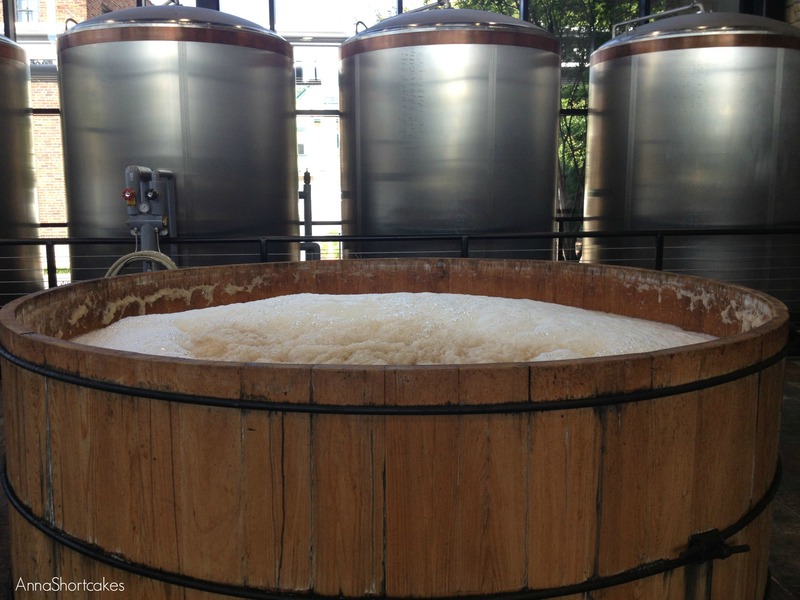 They brew five beers that are very popular in the area, especially the Kentucky Bourbon Barrel Ale. This beer is their basic Ale, stored for six weeks in bourbon barrels, and then bottled. The beer has a great bourbon flavor without being overwhelming. It’s a nice specialty item and is a great gift idea if you want to show someone the awesomeness of this Kentucky product married to a famous Kentucky tradition. After the brewery tour, we walked to the distillery area. A lot of their production area was very small. They had two copper stills and two cyprus mashtubs in a gorgeously constructed stone room. 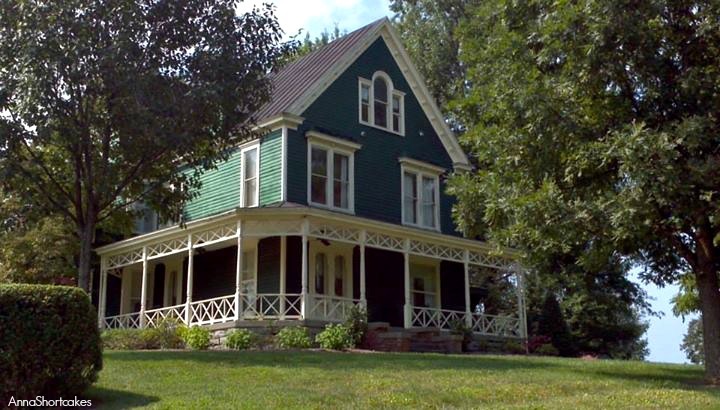 It would be the perfect place to host a small, upscale party. 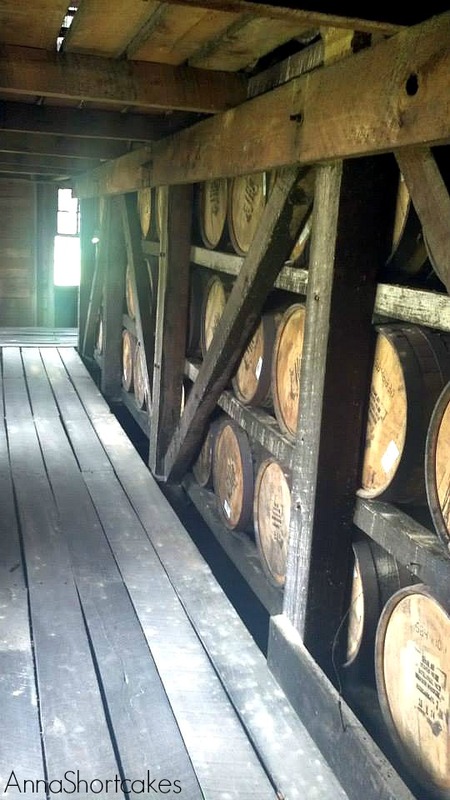 When the bourbon production is completed, they barrel the bourbon and store it in rickhouses and bottled off site. 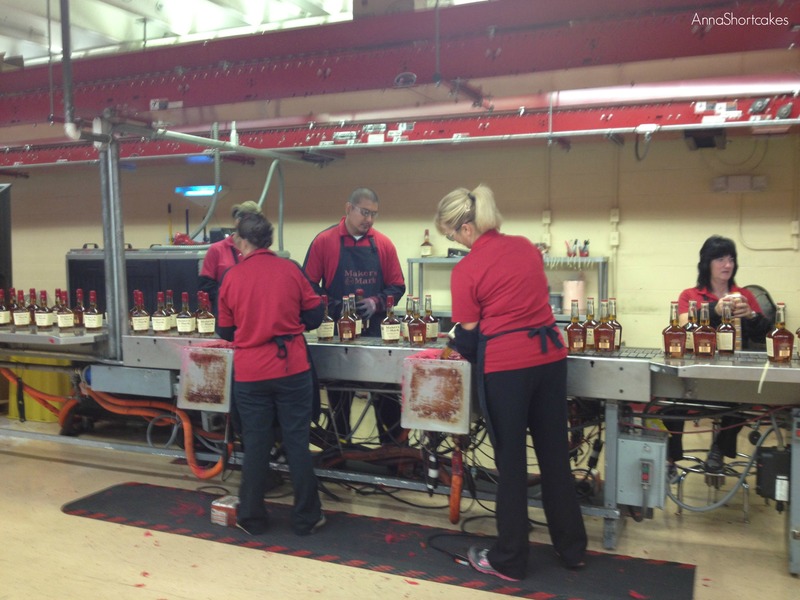 Production of the bourbon is small and is not the main source of revenue for Lexington Brewing and Distilling Company. Nevertheless, it is a nice stop on the trail. The tour guide was very informative, was interested in all of their products and their practice use in your daily life. She talked about how she used them at her dinner parties and, since she used to work for Southern Living in food photography, I bet they are awesome affairs. I recommend Town Branch being the last stop on a day of touring the Bourbon Trail, that way you can enjoy one of the great restaurants in the Lex food scene. There are some pretty tasty places on both ends of the financial spectrum. Overall, Town Branch was classy and inviting, a nice addition to the Trail. Sunday (March through November) • 12:00 pm – 3:00 pm, on the hour. General admission tickets are $5. There is no charge for military personnel with ID. 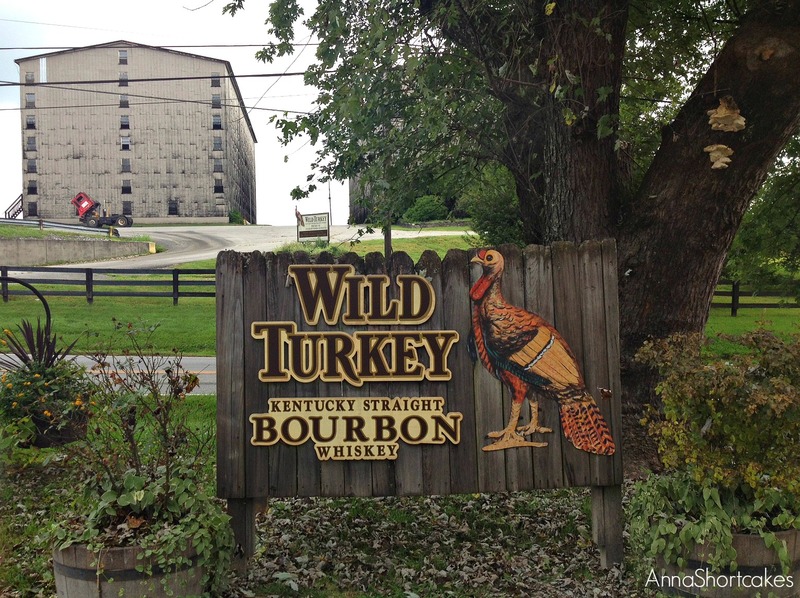 What makes Wild Turkey Distillery different from other distilleries? Their master distiller has been there since 1954. That’s 59 years! They use one of the heaviest chars on their bourbon barrels – #4. The bourbon is barreled at a lower proof so that they add less water at time of bottling. 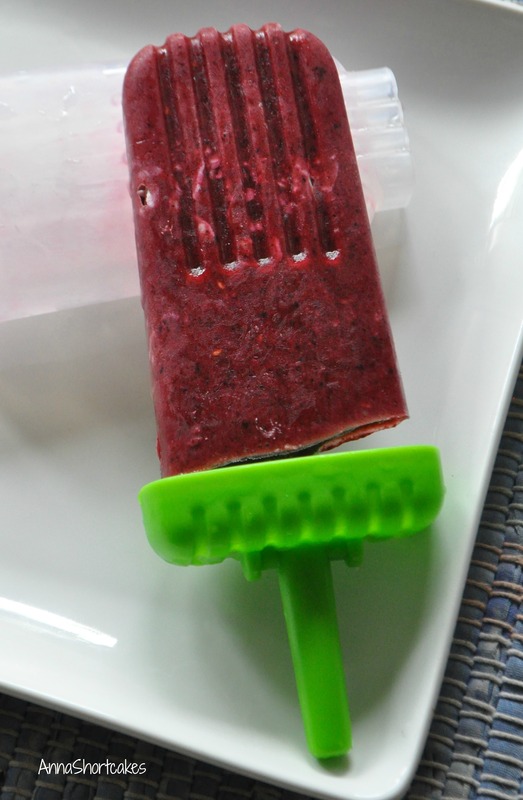 They say this helps retain the flavor. 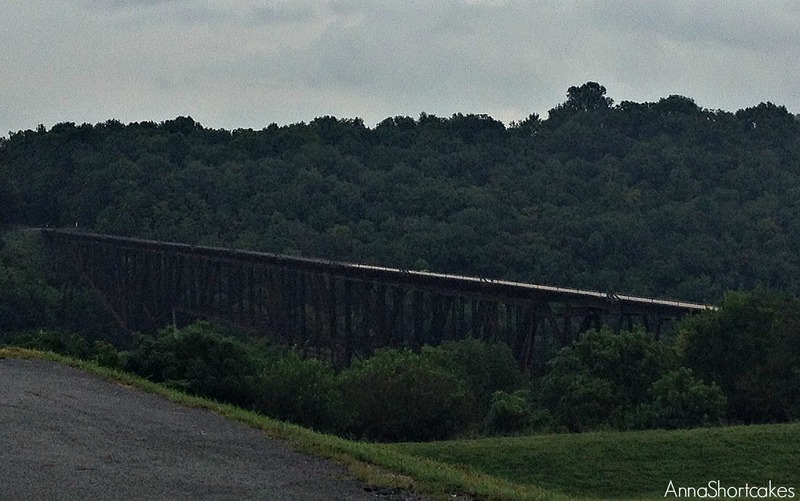 In 1869, the Ripy brothers opened their distillery on the banks of the Kentucky River. They ran the distillery until they were bought out by the Gould Brothers in 1952 (with a brief pause for Prohibition). There were a couple of other buyouts. In 2009, the Campari Group bought the distillery. Today they make Wild Turkey in addition to bottling other brands such as SKYY vodka and Cabo Wabo tequila. 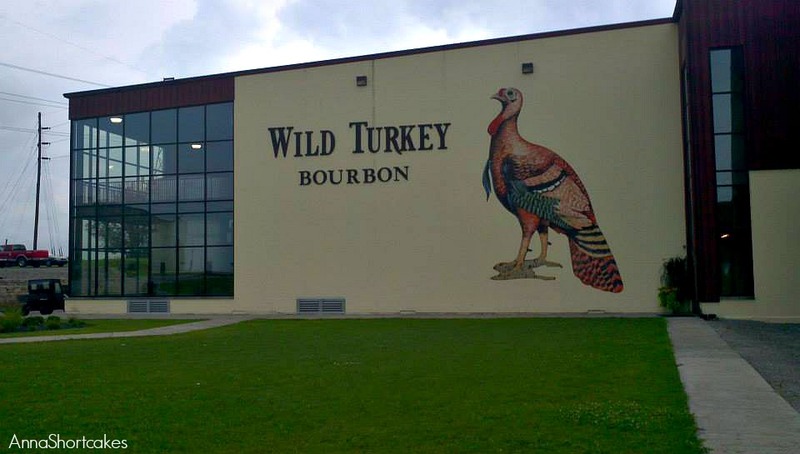 From the beginning of the tour, it is obvious that Wild Turkey is a larger operation than Four Roses. We took a small bus from the gift shop to the newly opened distillery. There we watched a video about the distillery, it’s history, and the process. Then we walked through the cookers and fermentation room. They were in full swing there. Next we went to the warehouses, where we learned about their barreling and storage processes. We also learned about a warehouse fire in 2000, where thousands of gallons of bourbon spilled into the Kentucky River, killing lots of fish and resulting shut down of water to Lawrenceburg. We enjoyed the tour but I felt like there was some missing intimacy. Maybe it was lost in the industrialized process.